Especially with winter approaching, I'm looking for ways to keep my skin looking healthy and feeling healthy. Please enjoy the following release from Dermelect! 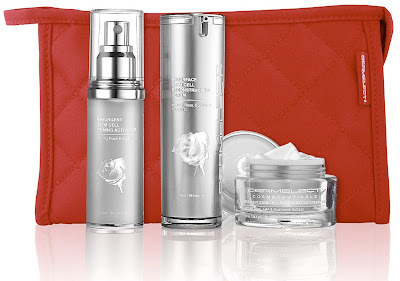 The Dermelect Cosmeceuticals’ Skin Regenerating System as a gift idea for the favorite woman in your life. 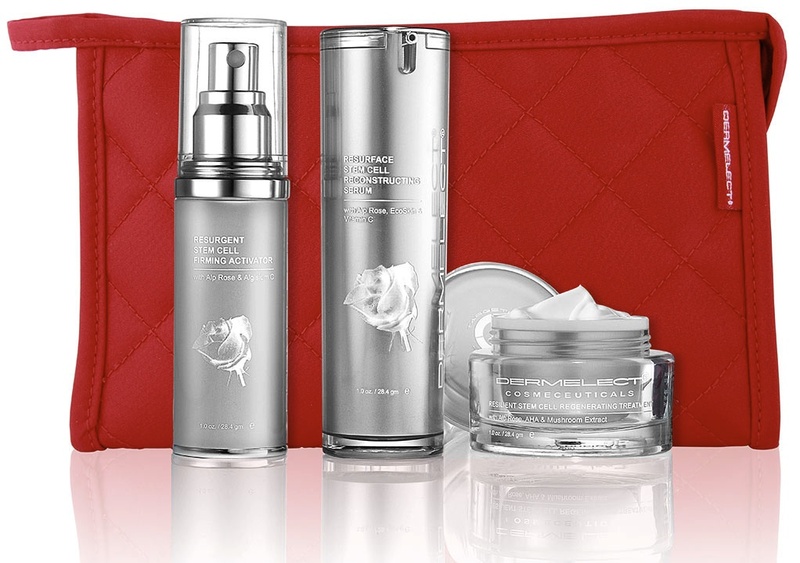 This is a three-step system that utilizes the revolutionary ingredient, Alpine Rose Stem Cells, to protect skin against free radicals, improve the complexion and assist with signs of aging. · Dermelect’s three-step skincare system utilizes the stem cells of the alpine rose to increase skin’s cellular turnover while protecting it from oxidative stress and harmful free-radicals. · Contains key ingredients of Alpine Rose, EcoSkin, Vitamin C, AHA, Mushroom and Seaweed Extracts. · Available for $159.00 ($208 total value) on www.dermelect.com.